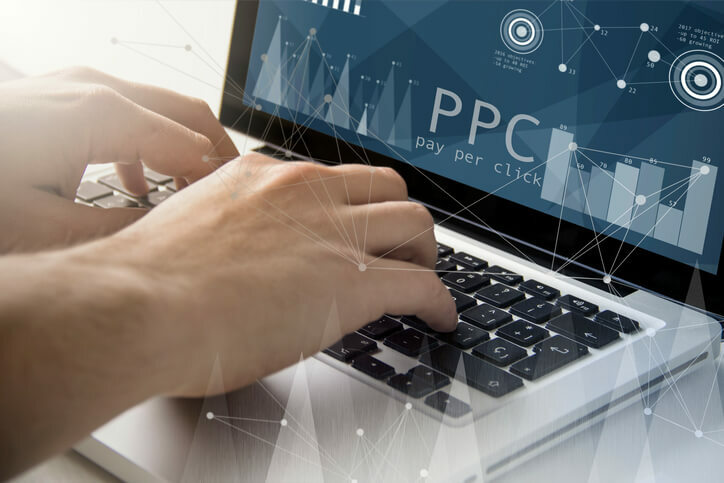 Pay-Per-Click (also known as PPC) is a type of online marketing where advertisers pay a certain amount of money every time one of their ads is clicked by someone. In simple terms, it’s like buying visits to your website. This type of marketing can be extremely useful when your website does not rank well in the search results and you’d like to get more traffic and exposure instantly rather than working on getting these benefits organically over time. Contact our online advertising agents, and they will explain all the details related to our service. If you are satisfied with the terms and decide to sign up for it, you will have to take a short survey regarding your business. After that, your information will be sent to our technical department so we can start working on your campaign. Our certified AdWords and Bing Ads professionals create your campaign. 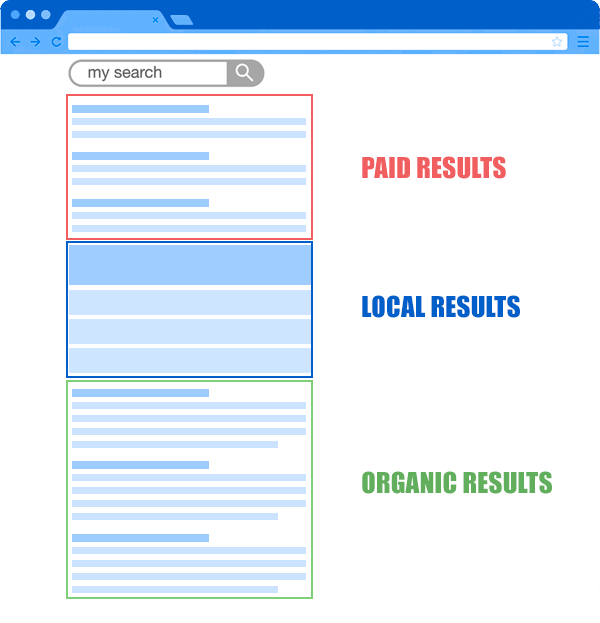 They carefully choose every keyword and write the appropriate text ads related to them. 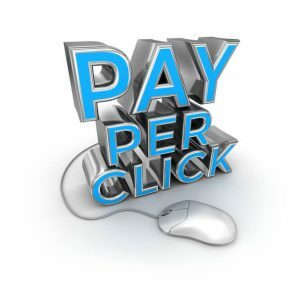 Our people do full ppc optimization so you will pay the best possible price for every click. Our web designers create a free landing page especially designed to bring you more customers and maximize the effect of your AdWords campaign. You can start reaping the benefits within the first 48 hours after you’ve signed up for the service of our web advertising company. Thanks to the efforts of our online advertising specialists, your AdWords/Bing Ads campaign is up and running and is already generating new customers!